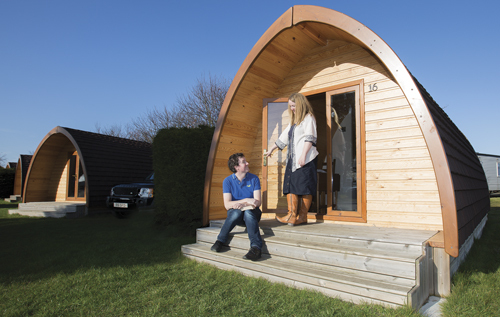 Glamping - camp in style with our Hummingbird Pods! Leave the tent at home and stay in one of our Hummingbird Pods. Double bed, toilet, hand basin and sink, microwave, fridge, cupboard, Tv and heater with shower block nearby.